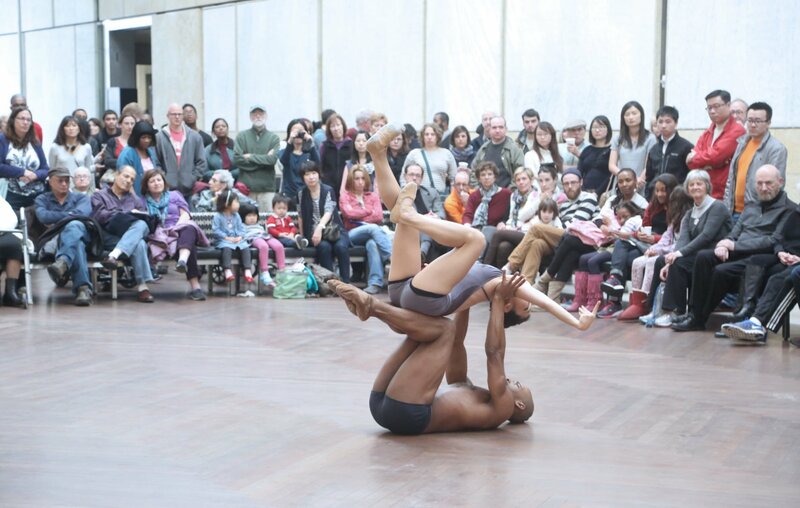 BalletX will Pop Up at the Barnes Foundation, celebrating its 5th Anniversary on Philadelphia’s iconic Benjamin Franklin Parkway this October. 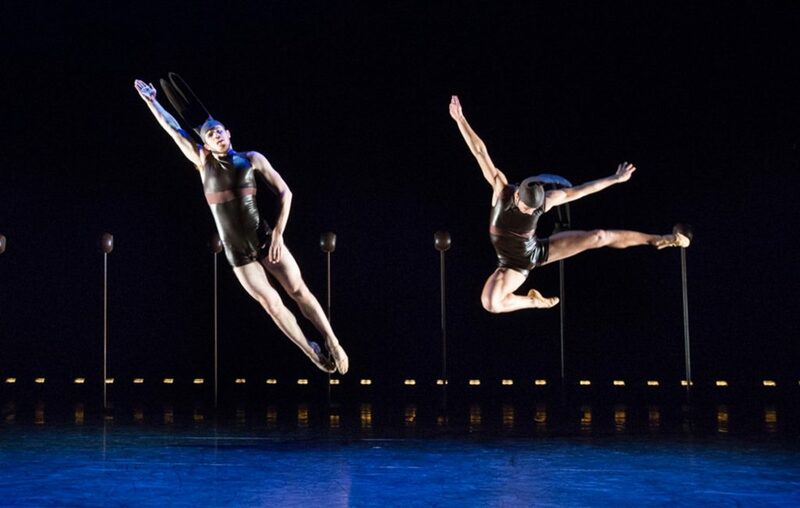 With performances at 12:15pm and 2:30pm, the company will premiere new works by company members Chloe Perkes and Caili Quan. The Barnes is a must-see destination, recognized as one of the world’s greatest collections of impressionist, post-impressionist and early modern paintings.